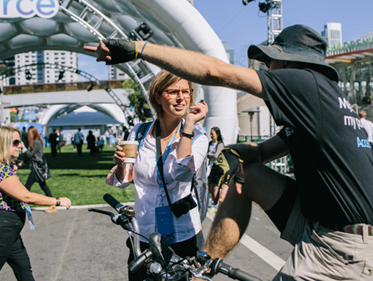 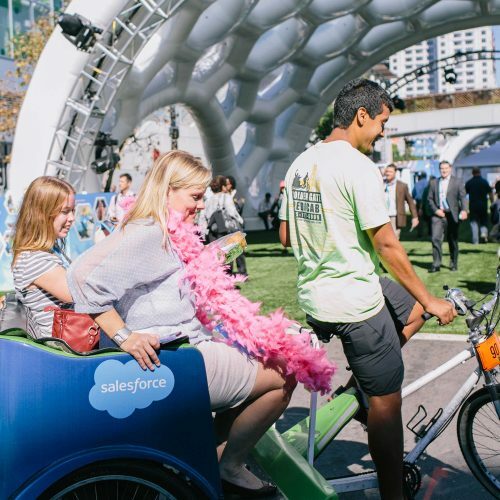 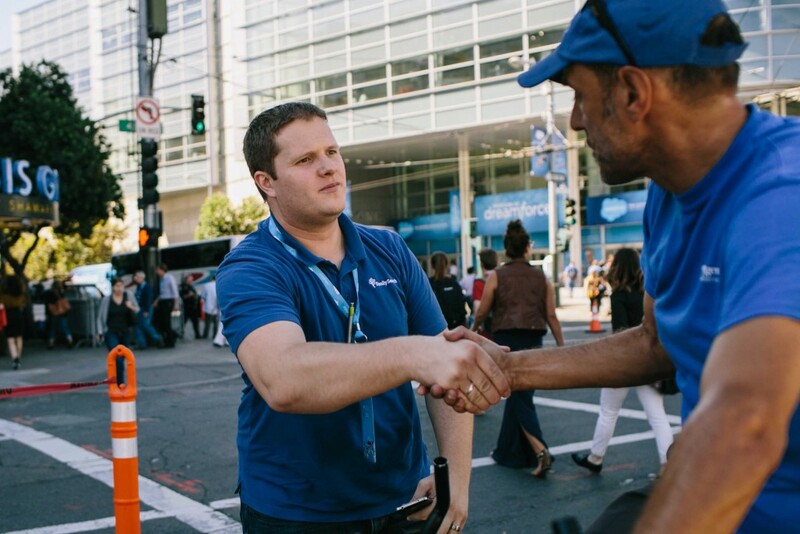 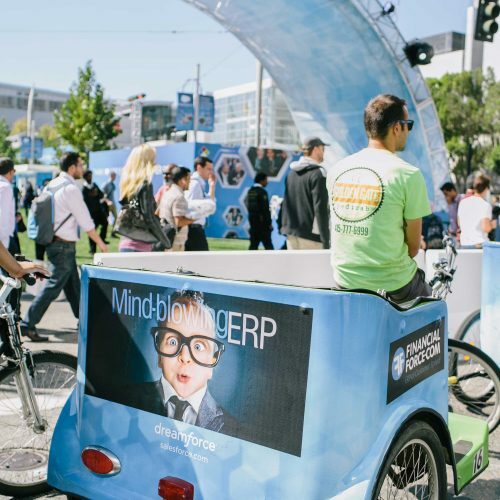 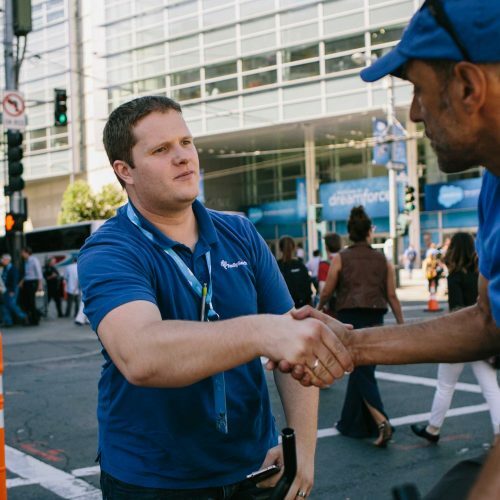 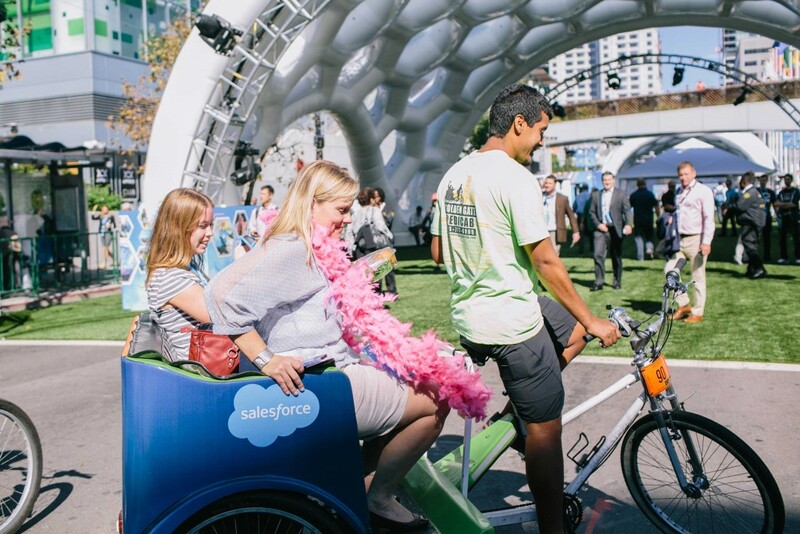 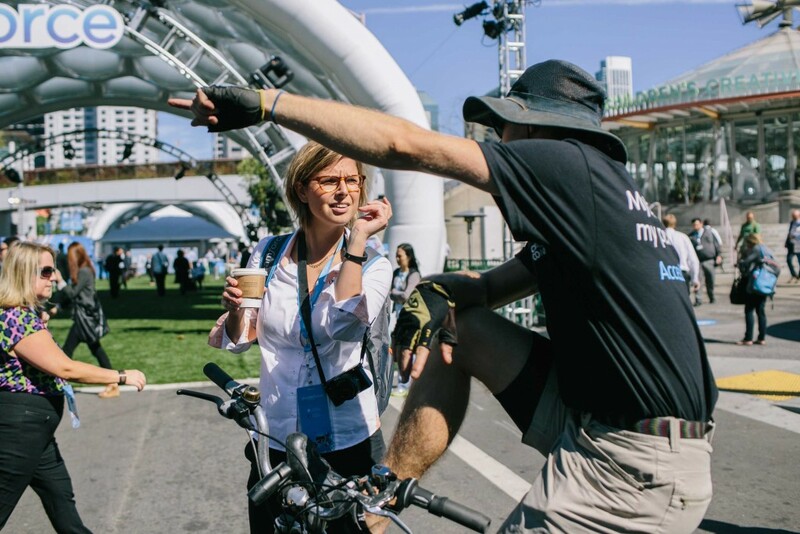 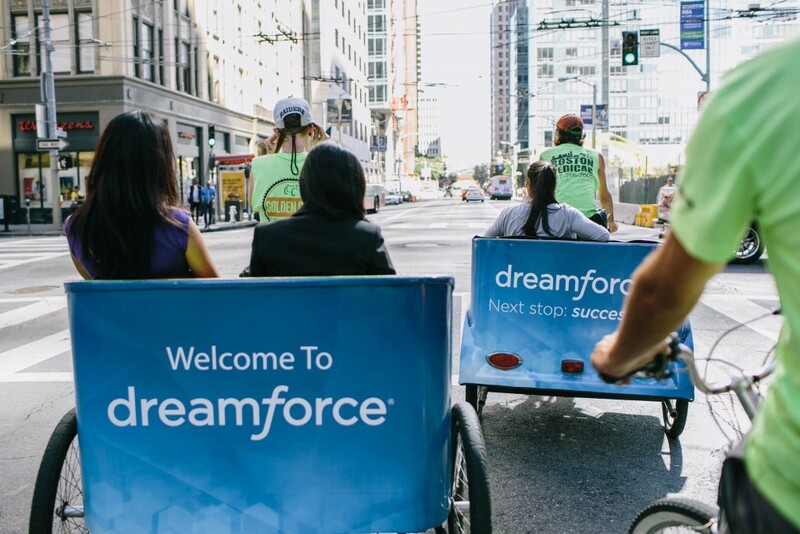 Salesforce and Pedicab Outdoor took over San Francisco for the fourth consecutive year for the annual Dreamforce show. 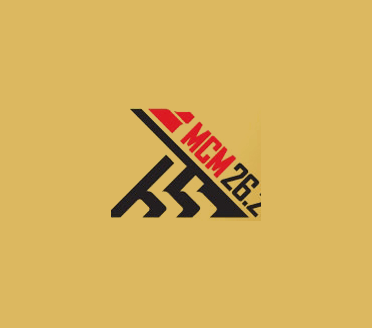 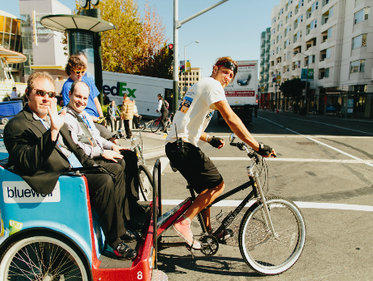 For four days in October, 40 pedicabs chauffeured conference-goers to meetings, hotels and conference sessions throughout the city. 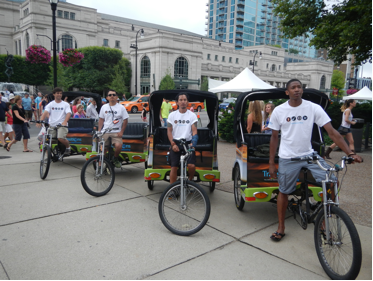 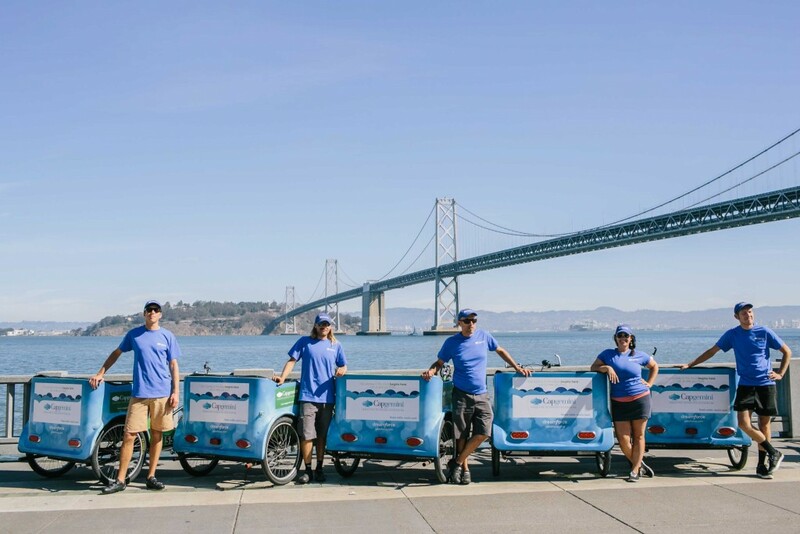 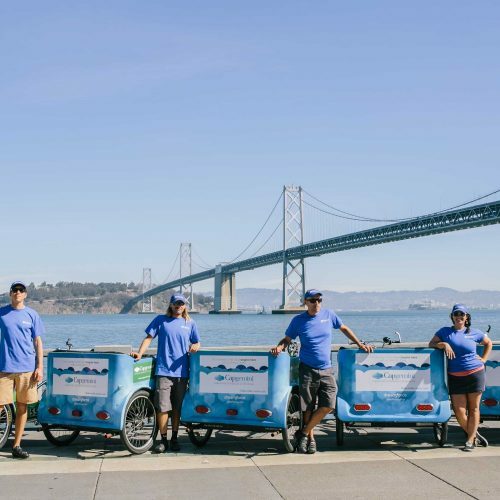 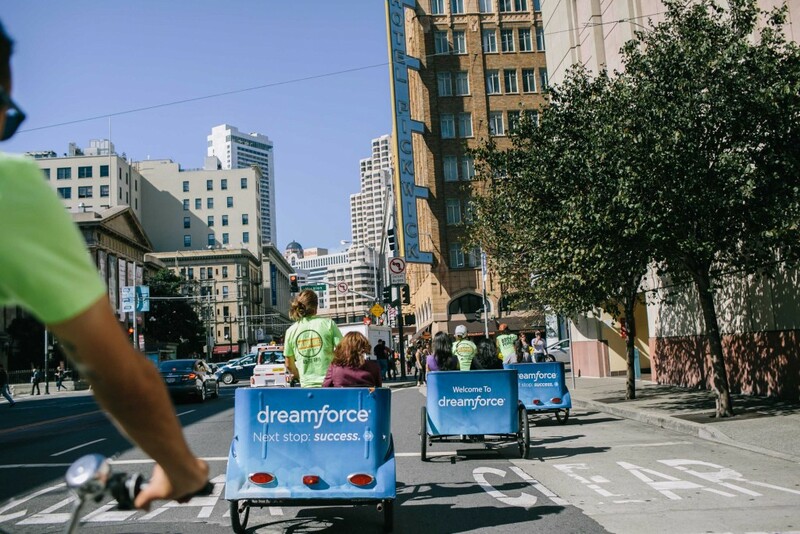 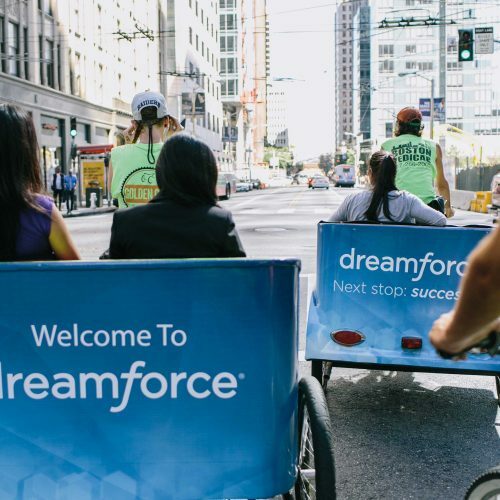 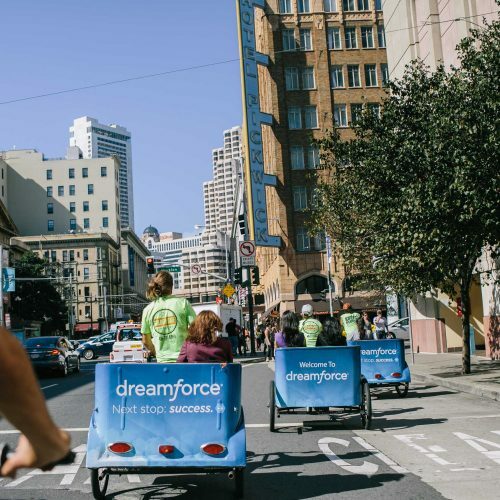 Salesforce and their partners, Adobe, Capgemini, Finacial Force and PROs co-branded the pedicabs with their respective logos and drivers wore corresponding t-shirts. 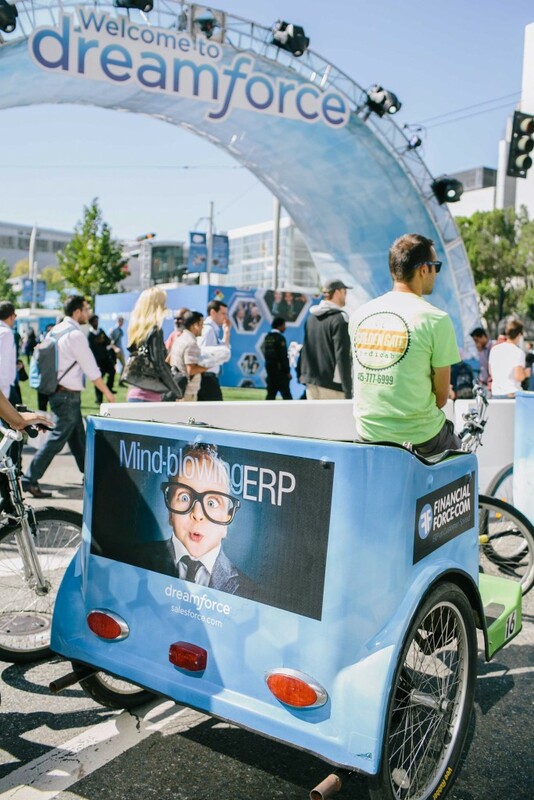 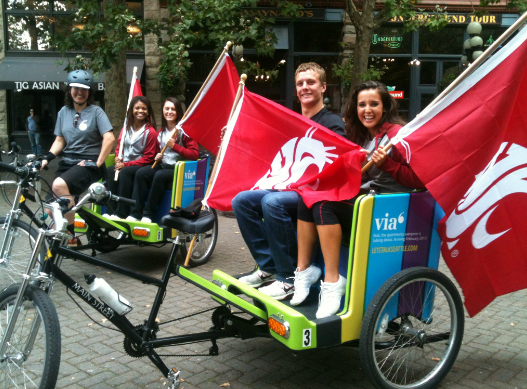 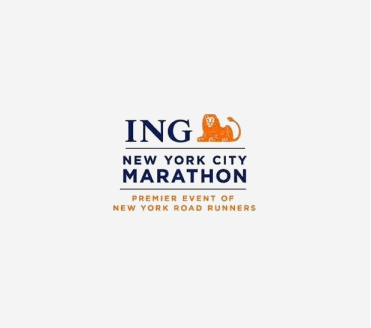 40 fully-wrapped, branded pedicabs, brand ambassadorship.